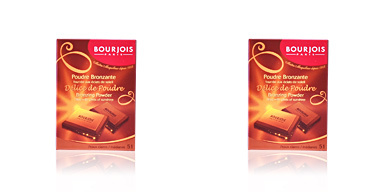 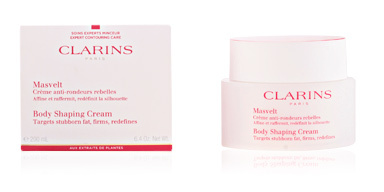 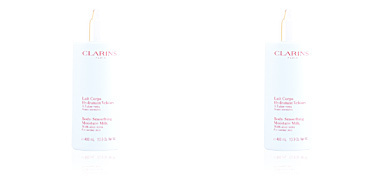 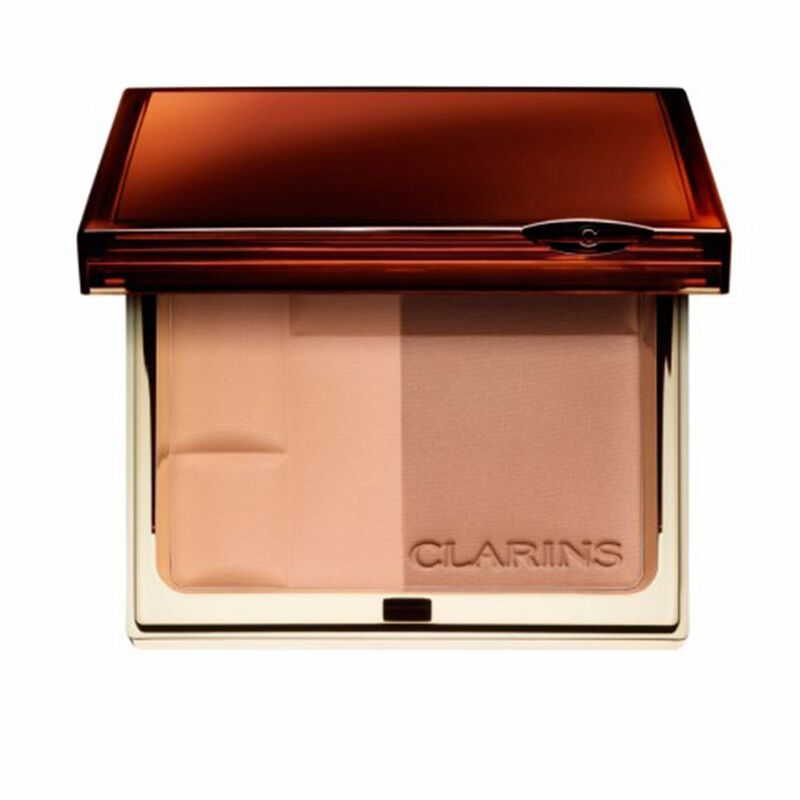 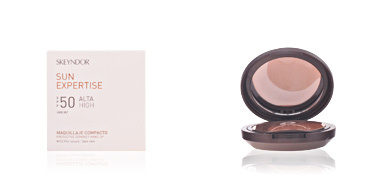 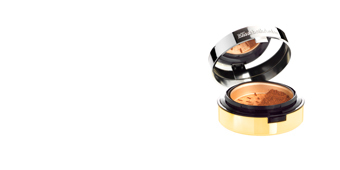 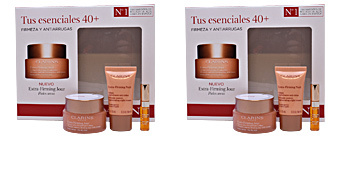 Clarins BRONZING DUO is a mineral powder that provides a golden tone with luminosity. 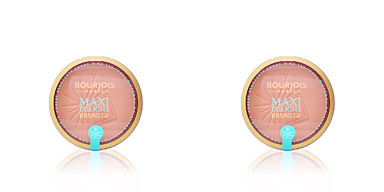 This bronzing duo provides our skin with a beautiful and natural tannedned shade, full of light and clarity, which allows to show a healthy and beautiful skin tone during any season of the year. 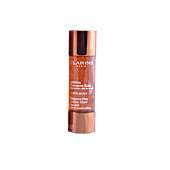 Its formula combines the beneficial properties from vegetable extracts with the purity from minerals, creating a correct affinity with each type of skin. 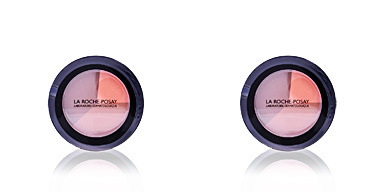 It combines two tones that can be customized depending on the skin type and intensity. 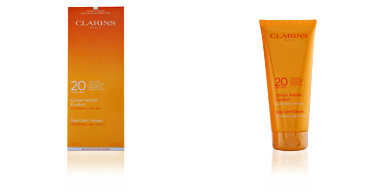 It has protection factor (SPF15) against the harmful sun rays, free radicals and premature skin aging. 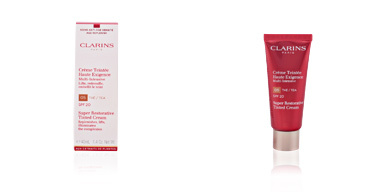 · White tea, with a high content of antioxidant flavonoids.